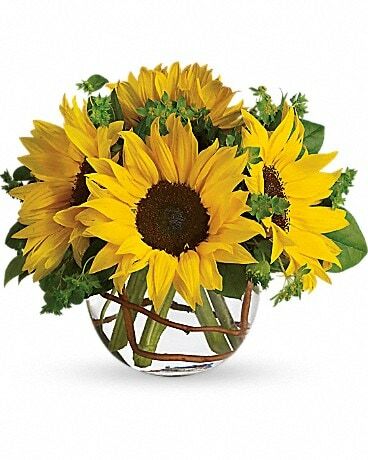 Know someone that needs to be cheered up ? 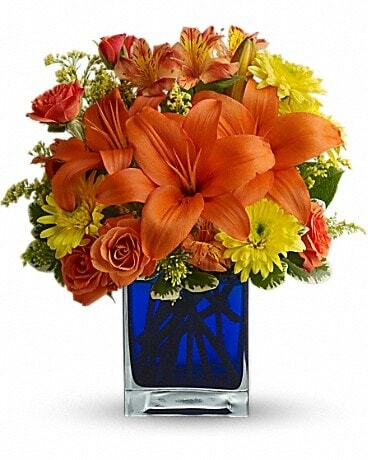 What better way to say " Get Well" than by letting starclaire florist deliver a beautiful bunch of Get well flowers. 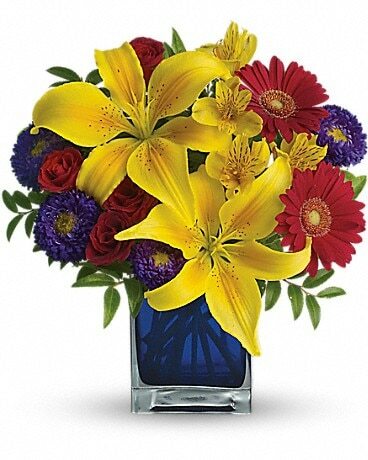 When a loved one is feeling down, a Get well flower bouquet is sure to help bring a smile to their face. 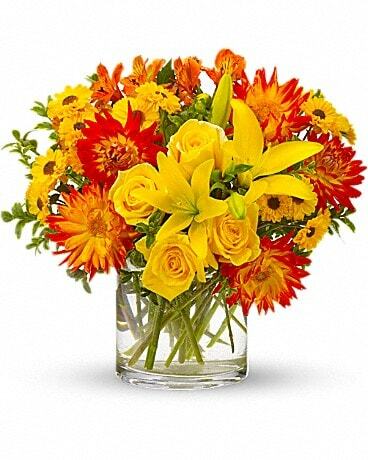 Let Starclaire Florist create a Get well flowers bouquet for you today in Charlotte,nc.